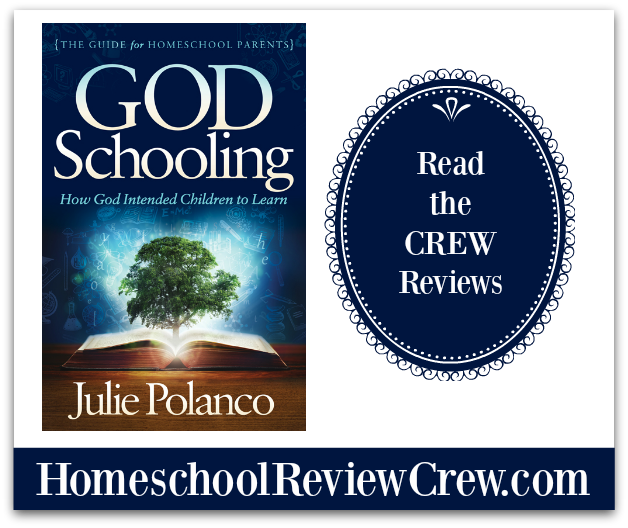 I had the opportunity to review a physical copy of the book God Schooling: How God Intended Children to Learn by author Julie Polanco. It does not matter how many years you have been homeschooling. There will come a time when you are going to need a little bit of encouragement. 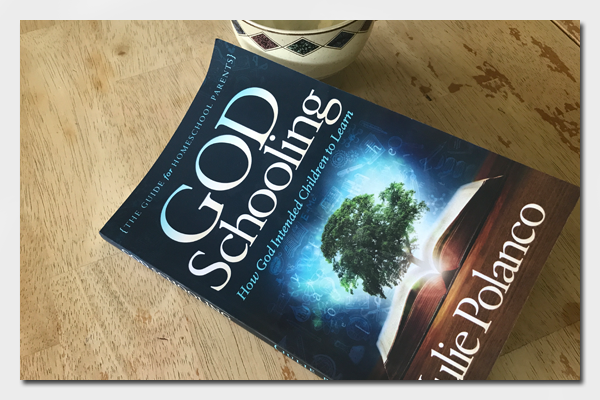 Author Julie Polanco sent me an autographed copy of her book God Schooling: How God Intended Children to Learn and it definitely was an encouragement. It is amazing how the way we educate our children can be reflective of how God intends it if we just remove ourselves out of the way and allow God’s way to move/be/exist. Although I am a California girl, I never considered unschooling as the direction our homeschool would flow. It just seemed a bit too laid back for me. On top of that “fact”, how could my children, who I am educating, know what they needed to learn? I must admit our homeschool has been pretty much one I decided for my children. I decided we were going to homeschool and the subjects we studied. Early on, I made all of the decisions. The subjects we studied and the material we used to study were chosen by me. I have the charts and I have the schedules, but I forgot my children. Well, I really did not forget them, but their ideas and opinions were not always included; in the beginning. I eventually remembered, the reason we chose to homeschool, which was so we could raise God-centered children and teach them to their needs and not my (or others) wants for them. In God Schooling, Ms. Polanco shares how unschooling is not only biblical, but how it has been a freeing experience for her in the way she educates her children. I do not define our homeschool style as unschooling, but I agree with much of what she shares as to how one should conduct their homeschool. 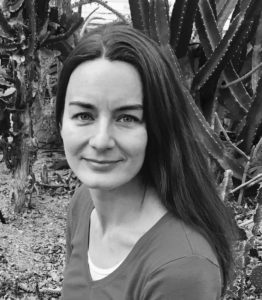 Polanco describes the many aspects of the way she homeschooled her children, which puts them first, and how that path is the way God directs us to homeschool our children. She is not preachy about her homeschool style and shares several Bible verses that support her style of education. Surprisingly, many homeschoolers reading her book will see similarities in the way she teaches; I did. Polanco also discusses myths like early education is beneficial to preschoolers or our children’s opinions don’t matter and we (parents and other adults) know what is best for them. How to Get My Kids Motivated to Learn Something? After thinking about it, I can see how specific praise of my children to them is something that would bless them. I give specific praise when I talk about my children to other people, but when it comes to them, I just tell them they did a good or great job, with no details. Polanco discusses schooling younger children. A couple of things that stood out to me is how we often start child young with formal education and when not teaching them academics, their lives are just as full with extra-curricular activities. Also, one of the biggest misconceptions about homeschool – lack of socialization. A lot of socialization children tend to get in environments other than homeschool are often not the type of socialization we want for our children. So, putting them in preschool and in an environment with a 20:1 student to teacher ratio is not God Schooling. During the early years (before the age of eight), Polanco notes that proper behavior is what children really need to learn and often do not get. As a parent of three, it is difficult or me to monitor all of their good (and bad) behavior. I would imagine it is even more challenging for a teacher who has a number of students. I have two teenagers in my home. God Schooling not only speaks to mommies with younger children, but also includes those of us out here who are mothers of teenagers. That is encouraging. Just because you have teenagers does not mean it is too late to make a change in the way you are schooling them. I love some of the ideas Polanco shared about teenagers. It gave me a whole new perspective on how to work with my teenagers. I believe I have been hindering the growth of my teenagers. They are so capable of doing more (and I know it), but I do not present opportunities for them to take on new challenges and experience more opportunities. They do a lot already, but would be amazed at their full potential if I were to loosen the strings a bot. I need to step back and allow them to “open their wings and fly!”. She gives great examples of successful people who were in their teens when they made their greatest accomplishments. Adults do not expect much out of teens and it comes across in the way we interact with them when we speak to them and the way we treat them. Polanco noted that when a teen is treated like an adult, it raises expectations. She does not suggest one throws the teen out and defines him as an adult, but instead encourages us to teach them adult ways and give them respect as they are learning to become an adult. Doing so will help your child find their passion. Julie says it will not happen if they are bogged down with classes and extracurriculars. The teen years are a time of exploration and parents need to provide those opportunities for them. Something else that I appreciated was reading her view of vocational careers. I must admit I have four-year college on the brain for all three of my children. That is what I did and was pretty much the path when I was growing up. A four-year college education is not for everyone, especially these days when student loans are at an all-time high, four-year degrees are not necessary to have a successful career and sometime, they are a great waste of money. Other topics she covers are affording college by cutting cost in three effective ways, one being on campus housing, She also lists a number of programs your child may consider. The Huge UX School is one I am going to have River check out. Julie does suggest students only apply for this program is they know the Adobe Creative Suite. Becoming a certified expert in Adobe software and other applications is another way your child may create a career and be successful. That is what I did when I started teaching web design. That can lead to them owning their own business, which is a growing trend; again, what I did and do now. Polanco also discusses the importance of balance. She touches on anxiety and depression. So many children are put on a path for success, which is often defined by someone else and causes a lot of pressure for them as they strive to achieve that “success”. I really like Chapter 8 – Some Q & A, which answers a lot of simple/basic questions about homeschooling. The responses she shares to those questions are invaluable. God Schooling: How God Intended Children to Learn is a good book for all homeschooling parents – those who are considering homeschool, new to homeschooling or have been homeschooling for years. The tagline is “the guide for homeschool parents”. She discusses so many different aspects of homeschooling. Polanco lightens the weight that many of us homeschool parents carry. Our children are not the only ones who carry a lot of weight of expectations, which they did not choose. Parents are encouraged to take a hold of their homeschool for the sake of their children. Above all, our child’s spiritual condition and behavior are the most important. Everything else – academics, extra-curricular and everything else we require them to do, are all extras and should not be the focus of their school (their lives). There is really a lot contained in the 160 page book. Polanco could have very well written a 200+ page book and delved more into some of the issues she discusses. I do think the book flowed well and covered the content in a manner that gets the reader thinking. Homeschoolers are busy people and God Schooling was short enough and thorough in content to make an impact. It is a book that I will start suggesting to homeschoolers when they need some encouragement and definitely one for the many new homeschoolers I meet. You may also read the first chapter for free. The e-book is on sale for half price through August 22. You may purchase God Schooling: How God Intended Children to Learn.